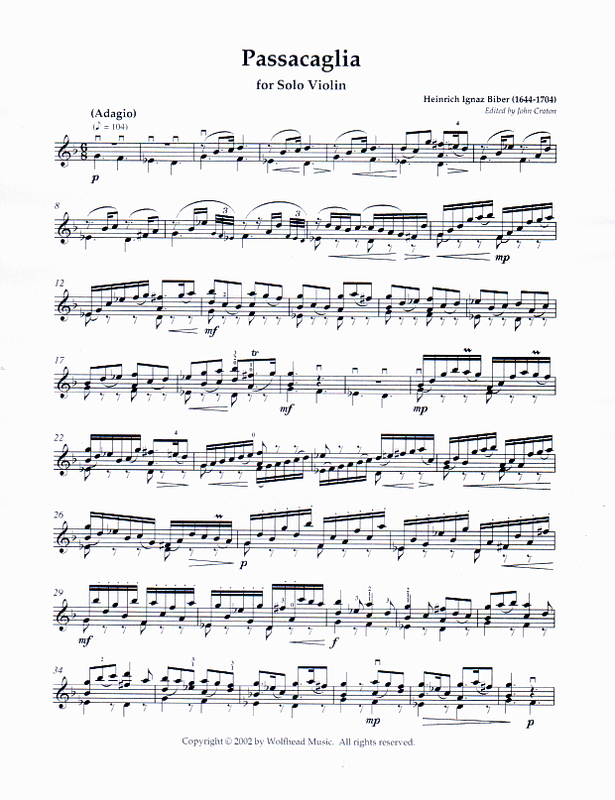 Passacaglia. For unaccompanied solo violin. 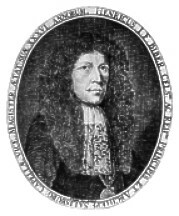 Unlike many of Bibers violin works that employ scordatura, the Passacaglia is written for an instrument with standard tuning (G, D, A, E). Edited by John Craton. Click to hear an excerpt performed by Thomas Guthrie on Gaudeamus CD (track 6).